California police have detained a man they believe detonated two small explosive devices inside a store in Ontario. No one was injured in the incident, but authorities had found “additional materials” inside his car. The incident happened inside a Sam's Club store in Ontario, about 45 miles east of Los Angeles, on Thursday afternoon. 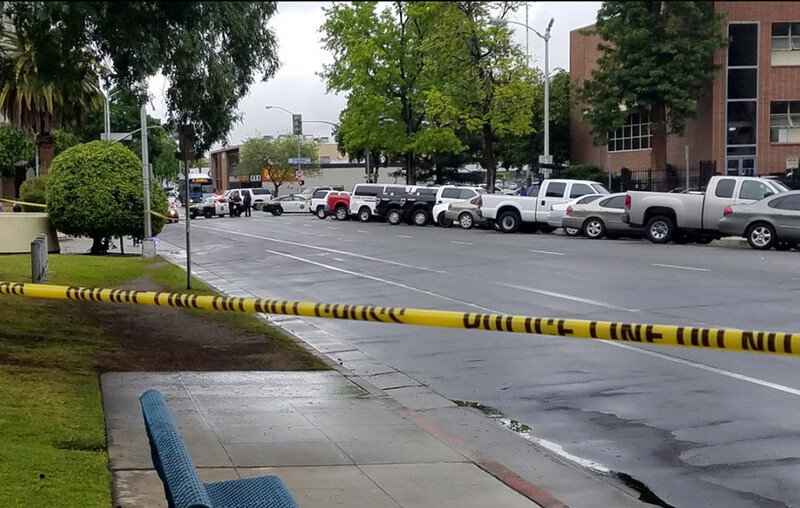 Around 3:40pm, the Ontario Police Department tweeted that they responded to a possible fire and determined that “a small explosive device” was detonated inside the store. No one was injured, but the employees and customers were briefly evacuated from the building, and the area closed-off when police and firefighters arrived at the scene. The suspect took police on a brief car chase, after authorities were tipped off about his vehicle description, but was quickly detained and taken for questioning. Inside the suspect’s vehicle the officers reportedly discovered additional “materials”, which resembled those used in the “devices” found in the store. Authorities however, did not describe the type of explosive used, with Officer Eliseo Guerrero explaining that it was still being analyzed. Police identified the suspect as Hugo Gonzalez of Fontana and said he acted alone, and that his motives remain unclear.